In 2019, the BMW X2 family will further expand its offerings. Courtesy of the M Performance Automobile sub-division, a new, top compact Sports Activity Coupe will be offered to customers worldwide. 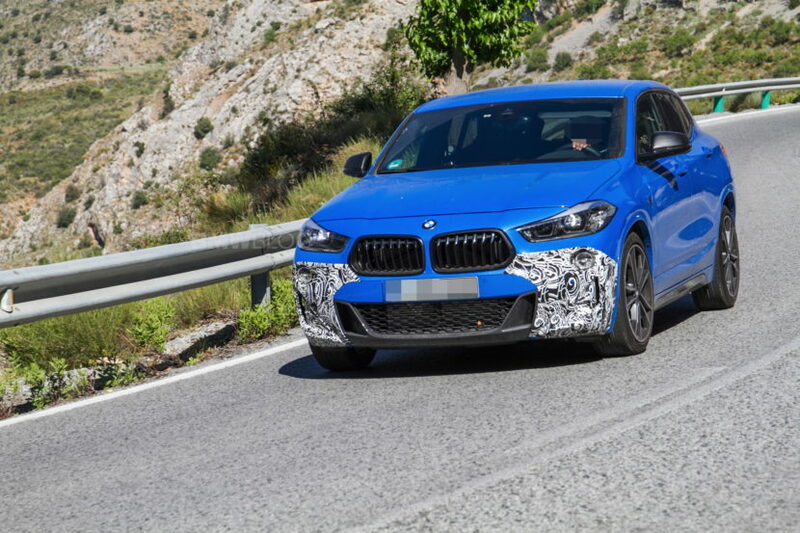 The BMW X2 M35i will live at the top of the X2 lineup, at least until, and if, BMW will deliver a proper X2 M car. 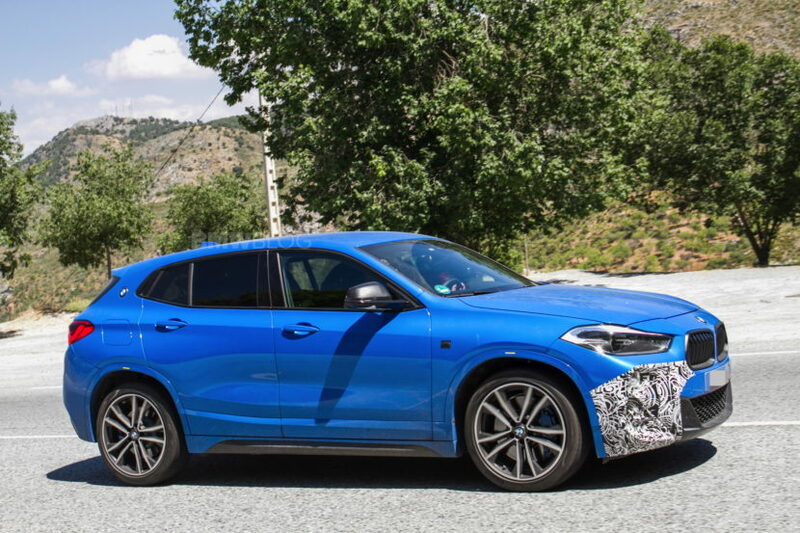 An X2 M35i prototype was just spotted in Spain, wearing little camouflage and giving us a nearly complete look of its design. 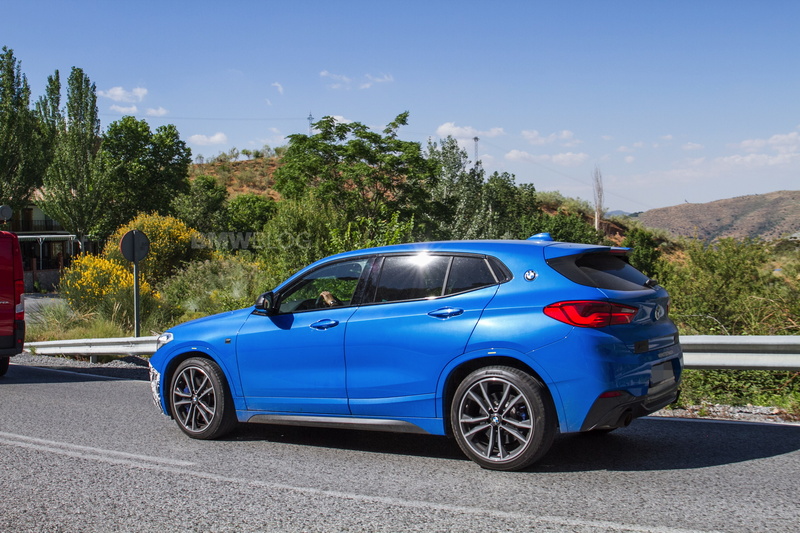 We see the X2 with a sportier looking front fascia, dual exhausts with bigger pipes and larger wheels, all of which make this X2 seem like an M Performance model. 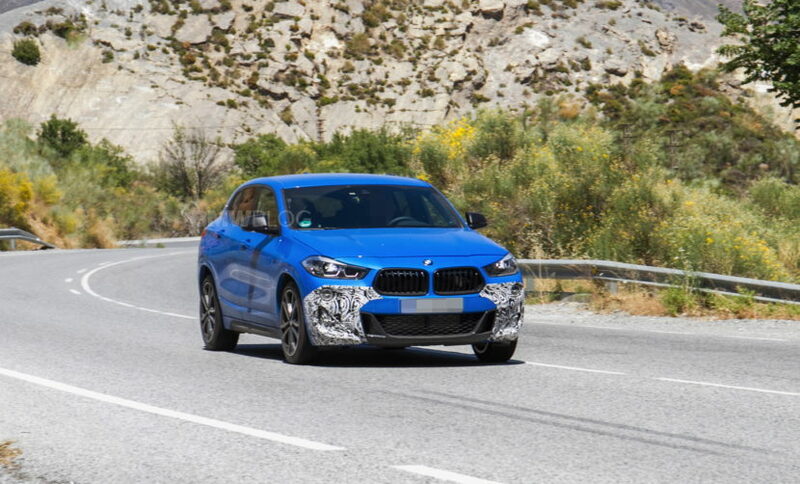 The larger blue brake calipers are also indicative or a sportier model but the fact that the front brakes seem to sport two-piston calipers, it seems to be an actual performance model, rather than just an X2 with an M Sport package. 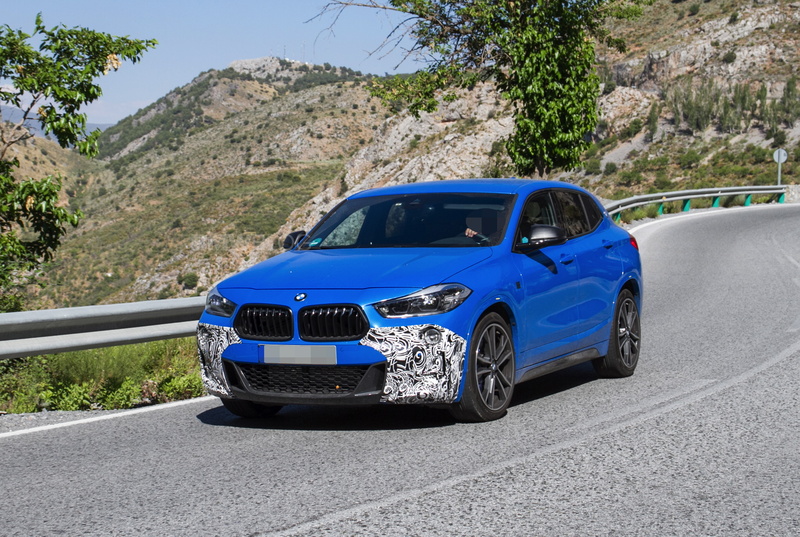 Being that we never got the BMW M140i hatchback in America, we believe that the X2 M35i will be the hot hatch we’ve been expected on this side of the pond.